The struggling German lender picked retail bank chief Christian Sewing to replace John Cryan. Investment bank co-head Marcus Schenck will also depart. The reshuffle suggests a further retreat from global trading. But Deutsche’s domestic unit is a poor base from which to rebuild. Christian Sewing, member of the board of Germany's Deutsche Bank is pictured in Frankfurt, Germany, February 2, 2018. 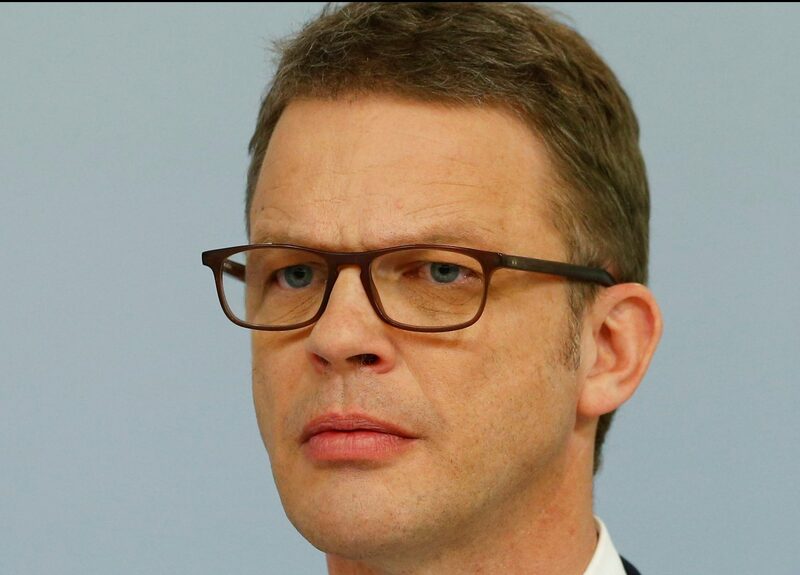 Deutsche Bank on April 8 picked Christian Sewing, currently its co-deputy chief executive, to become the German lender’s new CEO, replacing John Cryan. Deutsche announced the appointment of Sewing, a German national, following a meeting of its supervisory board. The 47-year-old most recently served as co-head of private and commercial banking. Marcus Schenck, currently Sewing’s fellow co-deputy CEO who also helps oversee the investment bank, will also leave. Deutsche said Garth Ritchie, currently co-head of the investment bank, and Karl von Rohr, chief administrative officer, would become co-presidents. Ritchie will be the investment bank's sole head, while Frank Strauss will run the private and commercial banking unit. Deutsche shares have lost more than 28 percent of their value since the beginning of the year amid concerns about the bank’s ability to boost revenue and control costs.